IWASSA Co.: blackarch distributions of the most dangerous in the area of penetration of more than 1,000 proven tool! blackarch distributions of the most dangerous in the area of penetration of more than 1,000 proven tool! 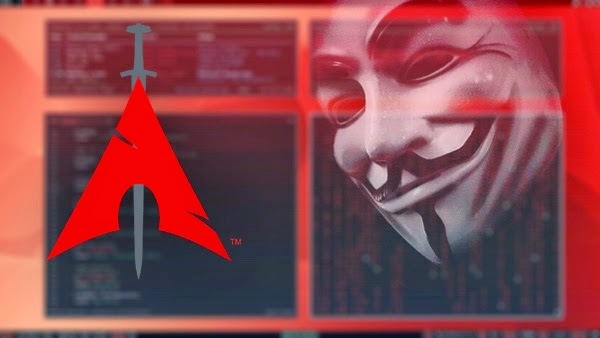 A lot of fans of Linux know very well distro Allbecktrak, which underwent some changes and has been renamed "Kali Linux". As you know, this distribution is built on the basis of Debian and focused on providing specific tools for expert information security. Currently, this distribution is one of the most distributions famous for this type of task, but not in any case only in this area but there are other no less important distro it. 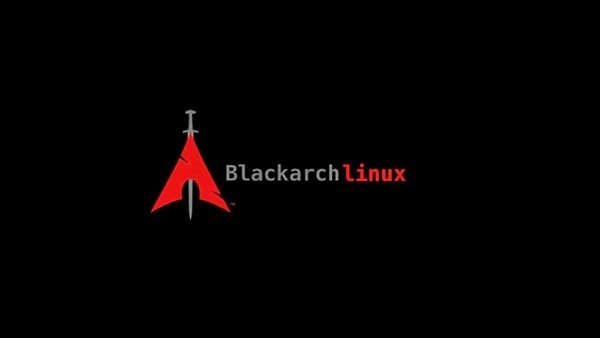 Who love distributions based on Arch Linux will be happy to identify the other distro that has been developed significantly name blackarch. 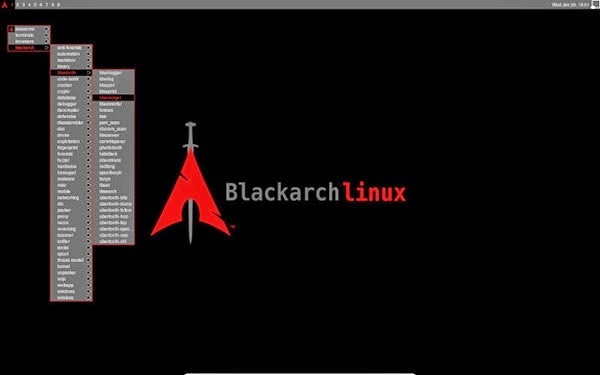 blackarch is a Linux distribution based on Arch Linux, which has more than 1106 tool of penetration tools, protection and encryption, and others. It is one of the warehouses of this quantity of tools you'll find in the Linux system, thanks mainly due to the community enjoyed by this distribution, as are Machine new additions in particular on the famous GitHub site page, so it is not surprising that they have reached such a large number. Interestingly, you can install this distro from scratch using live usb or just add blackarch warehouse to Arch, to enjoy all the tools without having to fully install the distro. If you install from scratch will have the option to choose a different supporting platforms by this distribution including: openbox, Awesome wm, Fluxbox or spetrwm.